Recently I’ve been requested the code of my book Inside the Server Query Optimizer so I am including it in this post. 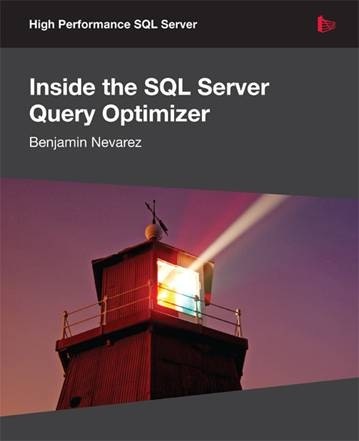 The book contains a large number of example SQL queries, all of which are based on the AdventureWorks database and Chapter 6 additionally uses the AdventureWorksDW database. 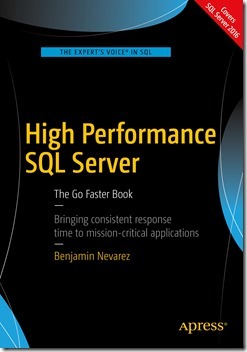 All code has been tested on both SQL Server 2008 and SQL Server 2008 R2. 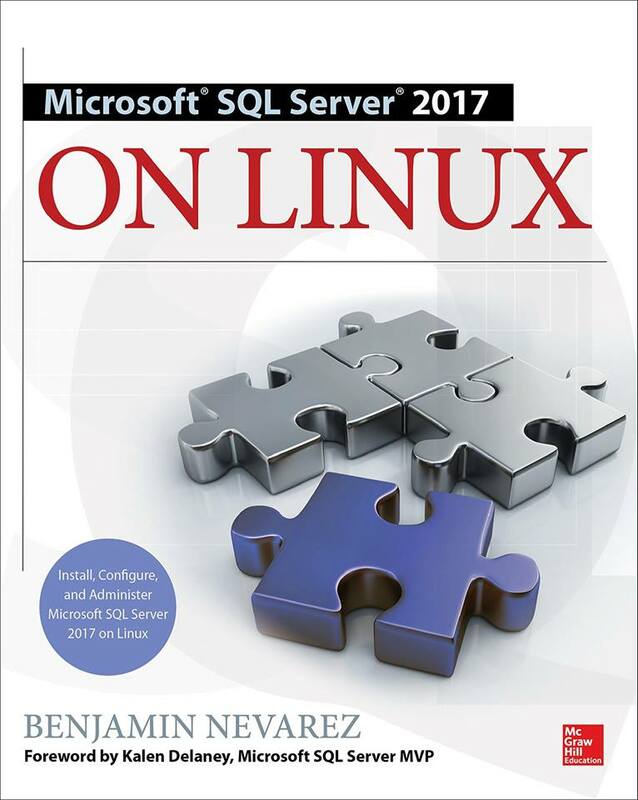 Note that these sample databases are not included by default in your SQL Server installation, but can be downloaded from the CodePlex website. I just found today that my book, “Inside the SQL Server Query Optimizer”, is finally available on Amazon. You can find the description of the book on the Amazon page or a more detailed description chapter by chapter on one of my previous posts here. So I would like to use this post to thank the people who helped me or in some way influenced the content of the book. Writing this book was a lot of fun, but also a lot of work; actually a lot more work than I originally expected. Fortunately I got help from several people. First of all, I would like to thank Chris Massey. Chris helped me as the technical editor of the book, and guided me through most of the writing process, doing absolutely outstanding work. Very special thanks also go out to Grant Fritchey who helped us as the technical reviewer, and went very much beyond just reviewing, as his comments provided invaluable feedback to improve the quality of this book. Thanks also go to Tony Davis for offering me this opportunity in the first place, and helping to get the project started. Outside the Red Gate team, my deepest gratitude goes to Cesar Galindo-Legaria, Manager of the SQL Server Query Optimization team at Microsoft, for answering my endless list of questions about the Query Optimizer, and educating me through some of the information he has published, including numerous research papers and an excellent chapter of a SQL Server book. I had the opportunity to meet Tony, Cesar, and Grant at the PASS Summit back in 2009, when I first started this journey, and I hope to finally meet Chris at the same conference in October 2011. Although Chris, Cesar, Grant and Tony have directly helped me to shape the content of this book, there’s also a host of other people who have indirectly influenced the book through their work, which helped me to learn about and better understand the SQL Server query processor. 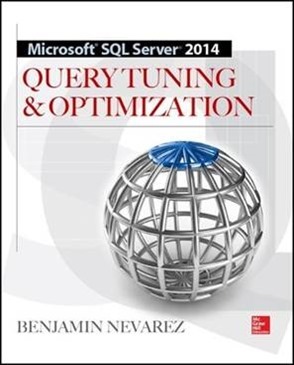 With that in mind, I would like to thank the authors who have discussed the query processor in some of the available SQL Server books, Microsoft white papers and blogs, including Kalen Delaney, Ken Henderson, Lubor Kollar, Craig Freedman, Conor Cunningham and Eric Hanson. 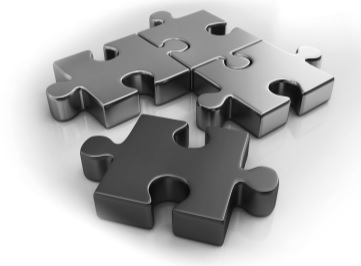 Research papers have provided me with an unlimited source of information, and helped me to understand the Query Optimizer at a significantly deeper level than ever before. So, thanks to all that amazing work by the many people in the research community including, in addition to Cesar, Goetz Graefe, Surajit Chaudhuri, Yannis Ioannidis, Vivek Narasayya, Pat Selinger, Florian Waas, and many, many more. Finally, on the personal side, I would like to thank my parents, Guadalupe and Humberto, and my family: my wife Rocio, and my three sons, Diego, Benjamin and David. Thanks all for your unconditional support and patience.